1. 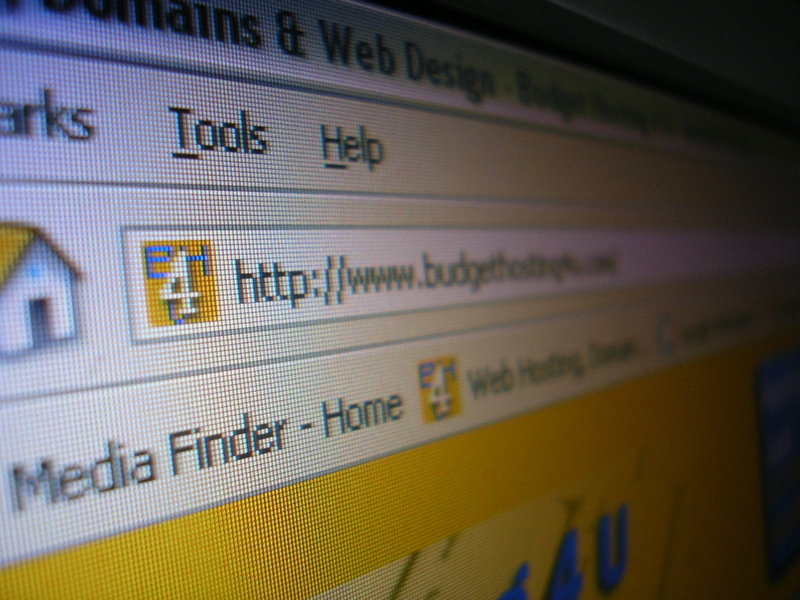 How will I know when it’s time to renew my domain name? 2. Can I renew my domain name before the term is up? 3. How much does a domain name renewal cost? 4. How will you notify me that my domain name needs to be renewed? 5. Is it possible to transfer my domain name registration from another registrar to Acciss.net and renew it through you instead? 6. My domain name has just expired, is it still possible to renew it? 7. What happens if I don’t renew my domain name? There are two ways to determine when your domain name is up for renewal. The first is to perform a Whois Search and look at the expiration date for your domain. The second is to wait for Acciss to send notification to the administrative contact of the need for the domain name to be renewed. Yes. You can renew your domain name at any time during its term. The fee for renewal is $25 per domain name per year for a .com, .net, .org and $35 for a .ca. Yes. You will however need to initiate a registrar transfer of your domain name in order to renew it through Acciss.net. By transferring your domain name to Acciss.net you are automatically renewing it for 1-year as well. i.e. If your domain name currently has 45 days to expiration, transferring it to Acciss.net will add 1 year to your current expiration date and leave you with 1 year and 45 days to expiration. Once a domain name expires, there is a 40-day “grace period” within which a renewal is still possible. After the grace period has run out however, you will not be able to renew your domain name. The domain will be deleted and made available for the general public to register. You may be able to register your domain name again, provided another party does not register it before you.